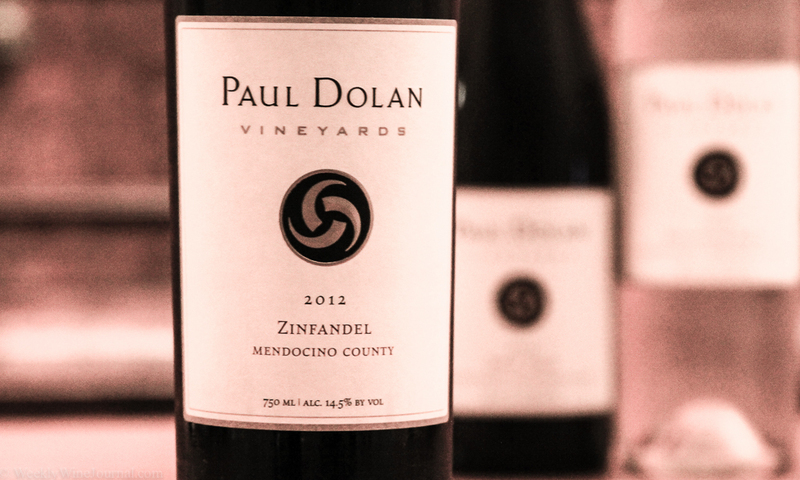 Have you ever had any wines from Mendocino County? Until recently when I took San Francisco Wine School’s CWAS program I had not been exposed to a lot of wine from Mendocino. At many retail wine outlets the selection from California consists mostly of Central Coast and Napa/Sonoma, with very little from Mendocino. The area has a rich wine history and if you’re looking to expand your palate, this is the first place I would recommend you start. This wine has some nice notes of leather and red fruit on the nose. The palate consists of crisp strawberry and cocoa. This is a medium/light bodied wine with low tannins and a medium/low level of acidity. Suggested retail is $30. Weekly Wine Journal rating 88 points. I really enjoyed this wine as it was a welcome departure from the overly ripe simplistic fruit bombs I’ve been running into lately. Blackberry, black pepper, full bodied, medium/high tannins and medium acidity. The wine evolved quite nicely over my 24 hour tasting period. I recommend decanting for at least an hour or two on this wine as of right now (Oct 2014) Suggested retail is $25. Weekly Wine Journal rating 92 points. 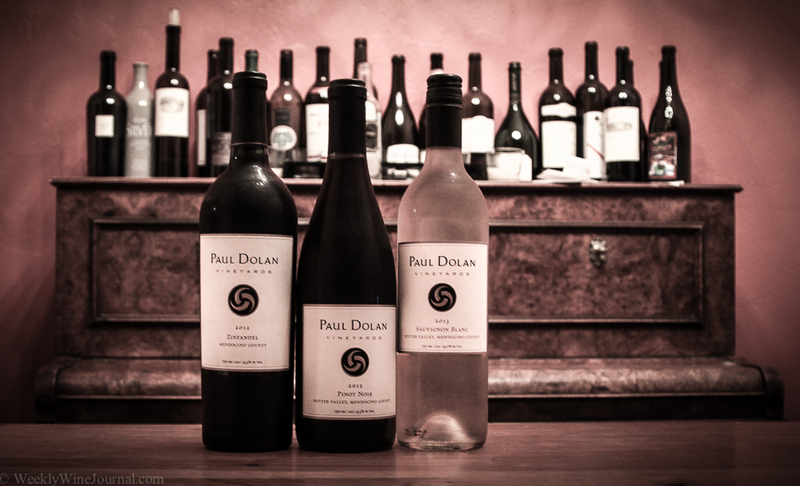 I was pleasantly surprised by all three wines. Why? I didn’t know what to expect, I had no pre conceived opinions of what these wines might be. I know I’m supposed to do that with all wines, but if you put a $100 Napa Cabernet in front of me I can’t help it – I just know it’s going to be pretty good. More often than not, it is. But with these wines I just didn’t know and now that I do, I have a new standard with which to measure all wines from the region. The wines were interesting, a departure from the standard fare. But not such a radical departure as to be weird and off putting. Just enough to be interesting and delicious. 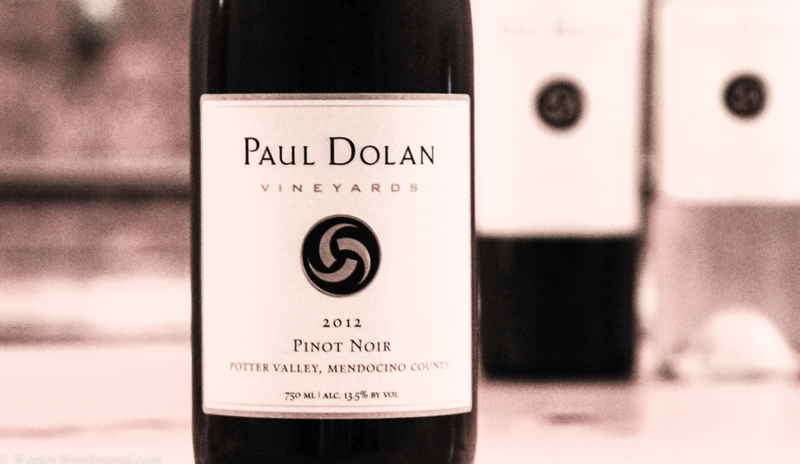 Another thing to note as that Paul Dolan Vineyards doesn’t seem to be making a big deal about their Certified Organic credentials by plastering it on the front label of the bottle. The stewardship of the environment doesn’t just stop with being organic. Special attention is paid to water reclamation and waste. Tim Thornhill, chief operating officer and owner talks about changes he made at his other project, Parducci Wine Cellars in an upcoming PBS series titled Quest for Water. Big fan of the SF Wine School CWAS program. Like you I have found wines from many new regions in CA. 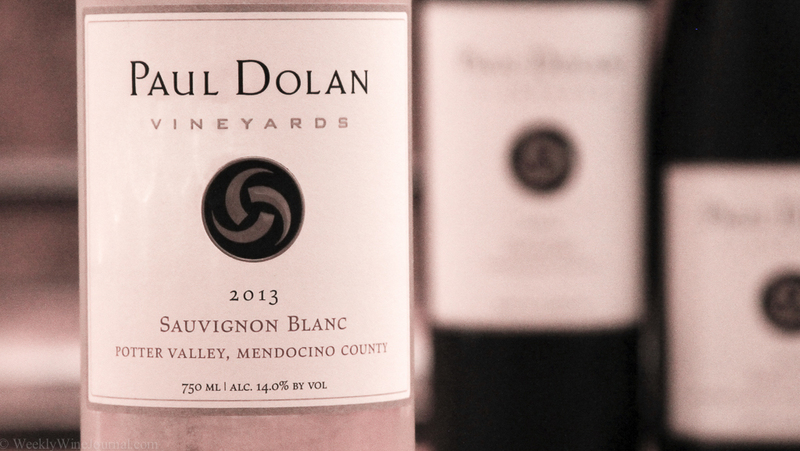 It was just in the news that Paul Dolan is no longer a part of the Dolan vineyard. I saw that there had been a parting of ways there recently too. The SF Wine School program is great, tons of information and a lot of tasting!